The Foxes opened the 2018/19 campaign with a tough 1-2 away loss against Manchester United but made a huge comeback and responded with a big victory over Wolverhampton Wanderers and Southampton. The Reds are one of the four teams in the tournament to lead and top the league standings following their three successful competitive victories that gave them nine points, scoring seven goals and did not concede any goals from the opponent. 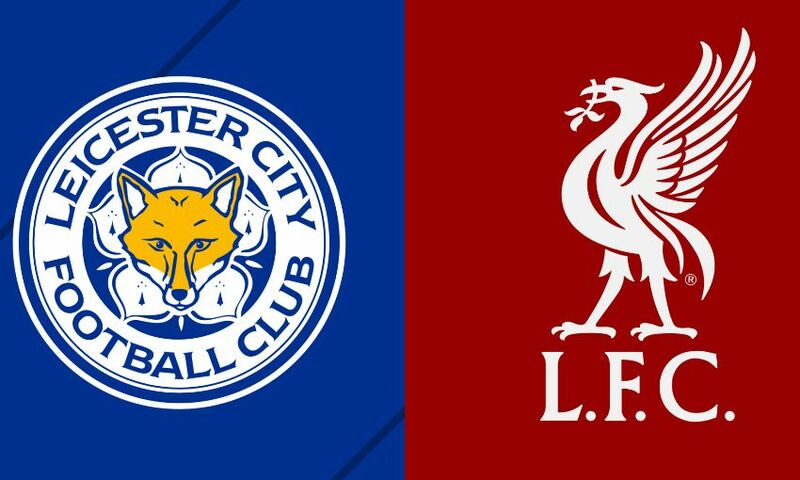 We can clearly see that both teams will have an upcoming thrilling encounter but in terms of the given odds, Jurgen Klopp’s men are the heavy favorites to keep their 100% record intact. Meanwhile, the two clubs are expected to score heading into this fixture.